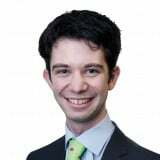 Nick Butler: Is Ashgabat 2017 a force for good in Turkmenistan? My journey to cover the Asian Indoor and Martial Arts Games in Ashgabat began in a tapas bar in Lima on Wednesday evening and ended - after stops in Toronto, Frankfurt and Baku - on the back of a golf cart approximately 45 hours later early Saturday morning. Turkmenistan, I hoped, would make this ordeal worth it. I had been briefly visited in 2015 and, once again, the marble beauty of every building and the sheer abundance of electric lighting were the first things that stood out. We passed through a severe perimeter security check and then entered the Olympic Complex - named despite having never hosted one - where almost every sporting venue was located. Sporting success and international prestige have gradually become more important ever since former dentist Gurbanguly Berdimuhamedow replaced the deceased Saparmurat Niyazov as President in 2006. The Asian Indoor and Martial Arts Games was awarded in 2010 and extravagant venue after extravagant venue has since been built. In total, the Games are said to have cost $5 billion (£3.7 billion/€4.2 billion) but, to me, this figure seemed undercooked. It also did not include operational costs such as fees for employing a multitude of western workers, including a London-based catering company working at our hotel, employed and flown over to provide assistance. Some facilities, like the velodrome, are of an Olympic standard, while another highlight was a grandiose elevated monorail which wound around the edge of the park to transport athletes. The main stadium was decorated with, they claimed, the "largest horses head sculpture" in the world, as defined by the Guinness Book of World Records. If you had designed the utopian city and the utopian sports complex, this would have been it. The first thing that struck me was how implausibly clean it all was. Everything was spotless, from paving stones to car windows, even though I spotted hardly any bins for disposing of rubbish. Most fans seen on the first day wore matching tracksuits and were accredited as "official spectators". There seemed to be no old people in the Olympic Complex, no disabled people, and when we attended a press conference shortly before the start, the room was packed with cheerleaders clapping loudly and enthusiastically every time the event was praised. We had two helpers following us everywhere, ostensibly to provide assistance but with a feverish determination to never let us out of sight… It was thus very difficult to escape the bubble and find out what the country was really like. George Orwell quotes have been very popular recently in sport following their use in the Icarus documentary, and elements of 1984 sprung to mind again here. One official also privately drew parallels with the science fiction film Logan’s Run. 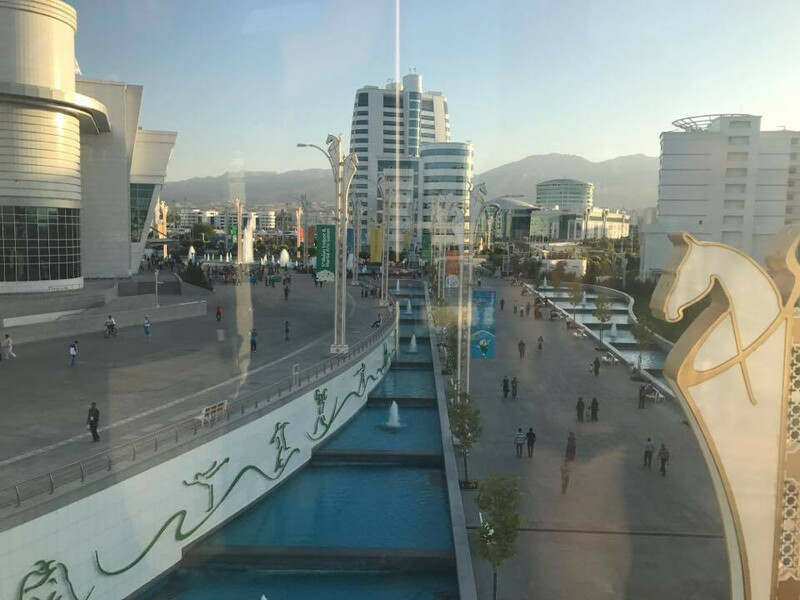 The Games have prompted greater attention to human rights concerns across the country, with Turkmenistan hovering somewhere just in front of North Korea in many tables ranking freedom and censorship. Reports of falling gas prices and resultant economic problems juxtaposed starkly with the glamour we were seeing. It transpired that most schools and places of work had closed for the duration of the Games to allow more people to attend. Wifi was fast and internet access largely unrestricted within the Olympic Complex, but far weaker outside the confine. Organisers were desperate to avoid negative portrayals of the country. 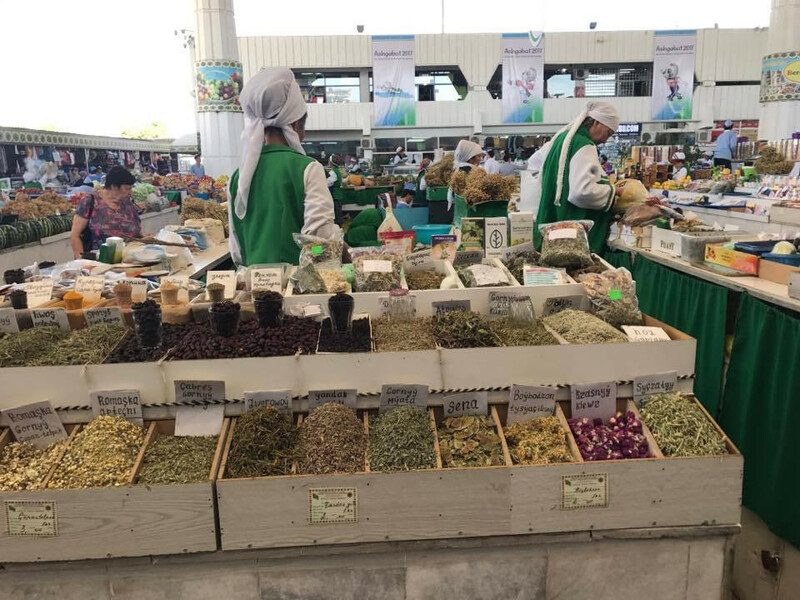 "Turkmenistan has never hosted so many international people," I was told. "And they are nervous." And yet…as the days passed, I began to warm more to it all. The Opening Ceremony, though lavish and long, was well-structured and interesting. It shied away from prestige for the sake of it, such as the appearance of Lady Gaga at the opening of the 2015 European Games in Baku, and instead focused on local history and culture. The clear highlight was a performance of "equestrian acrobatics" - a Turkmen tradition - in which stuntmen performed amazing cartwheels and handstands on a galloping horse. Gradually, and particularly at non-combat sport venues, the "official spectators" were largely replaced by normally dressed people and families. They cheered their own team loudest, as you would hope, but had no national rival to boo and seemed more atmospheric every day. As they began to understand our quaint journalistic habits, our helpers also loosened up and became good company. They showed some awareness of other cultures; with Adele, different Premier League football teams, and "that ginger singer with glasses" cited when we said we were English. We were even able to escape the complex and visit local markets and bazaars on one occasion. Here, we saw a snapshot of "normal life", including one or two elderly people, even though I suspected that not too many locals could afford the different types of caviar we were offered by several street-sellers. Our helpers were also fascinated to ask about political issues such as Brexit and the threat of terrorism. "Why do your security forces not stop them? "one repeatedly asked. He simply could not imagine something similar happening there. "If you come to our countries, you have to respect our cultures,” said Olympic Council of Asia officials in response to human rights questions. One even sent me a link to a video of Nelson Mandela replying to criticism about his good relations with the likes of Muammar Gaddafi and Fidel Castro, the former leaders of Libya and Cuba, with the line: "One of the mistakes which some political analysts make is to think their enemies should be our enemies." Here the situation is slightly different. But they do have a point, to an extent. There is something arrogant about us in the West imposing our standards on other parts of world. Look at how "democracy promotion" has gone in places like Iraq, Syria and Libya, where the overthrow or attempted overthrow of an authoritarian but relatively stable regime has left a vacuum for fundamentalism and chaos spilling beyond its borders. There is also a danger of hypocrisy, as I was so desperately striving to find a glimpse of poverty and "real Turkmenistan" without considering how easy it is to spy inequality, crime and danger in places like London, Paris and Los Angeles. The Asian Indoor and Martial Arts Games was, essentially, a coming-out party for the host nation. "The world is now aware of our capability," insisted National Olympic Committee of Turkmenistan secretary general Azat Muradov. Comparisons were frequently drawn with Doha, where general development has been so closely entwined with sport ever since they hosted the Asian Games in 2006. It remains to be seen if they have enjoyed their first taste enough to pursue a similar path. Many have dismissed Ashgabat 2017 as an expensive vanity project and, clearly, the money may well have been better spent elsewhere. There are no concrete legacy plans for reusing each venue. Yet there have also been positives. Workers who have spent prolonged time there insisted that standards have improved since they first arrived and that they now find it easier to get things done their own way. I noticed this even in the short week I was there. Virtually everybody was helpful, courteous and efficient and, in some ways, it was one of the best organised events I have attended. 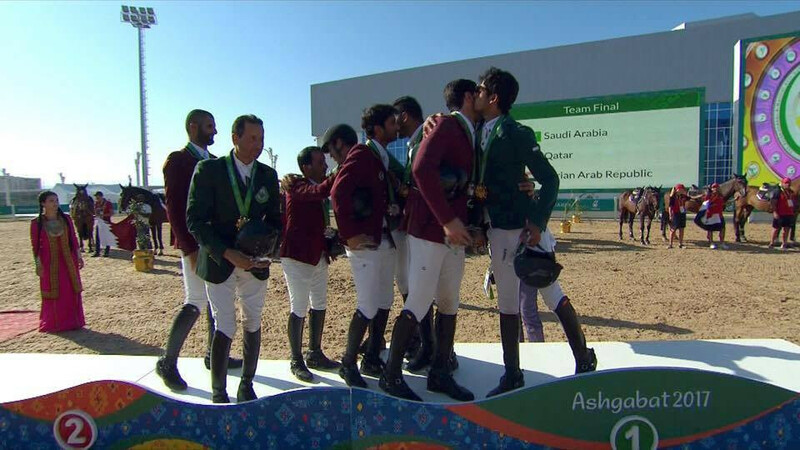 There were also some great sporting moments, like when show jumpers from Saudi Arabia, Qatar and Syria embraced on the podium at a time of so much political strife and rivalry. I am aware that my perspective is skewed by mostly seeing the best sides of the country. This, though, is the same as at most sporting events. Clearly, there are certain things which must change if Ashgabat is to become a frequent sporting host. It is not acceptable to deny journalists accreditation, for instance, and they must accept that they will have to deal with some criticism. But neither do I agree with the view that a country should be automatically barred from hosting events because of political standards, particularly in this day and age, where the number of willing host cities is drawing ever smaller. Sport can instead for a vehicle to help open up a country and, if they are willing, hosting further events could help the positive progression of Turkmenistan. I only hope that my journey there is slightly shorter next time.